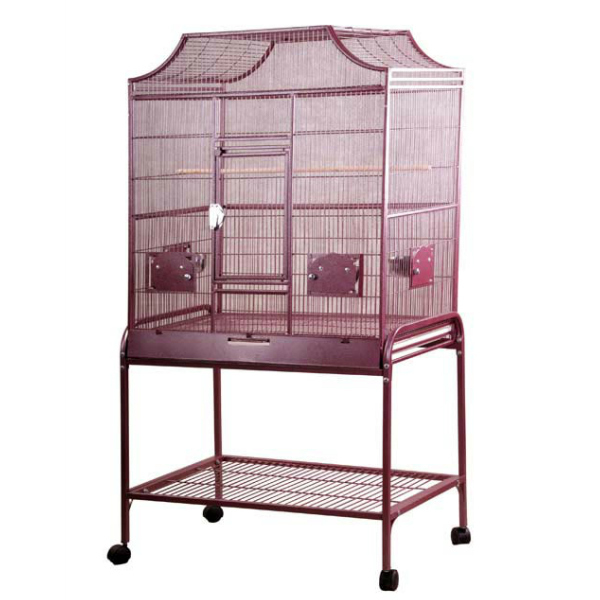 Want lots of room inside your home for your winged pets? 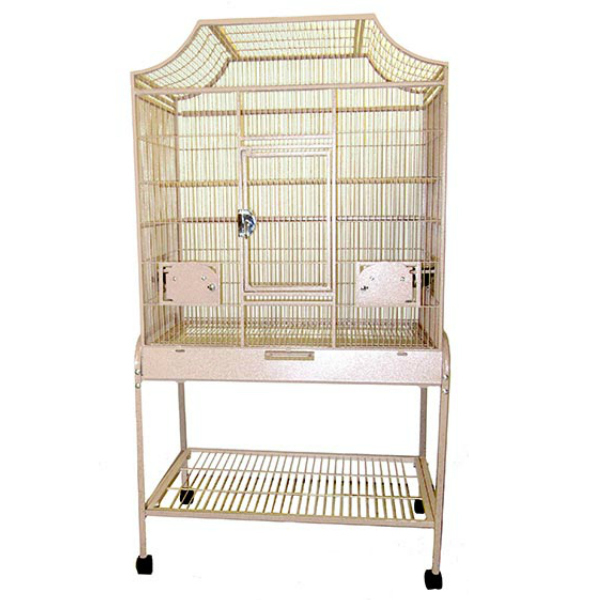 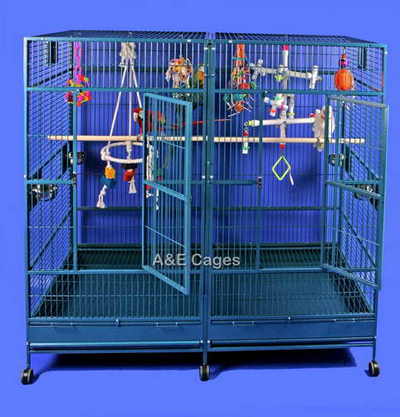 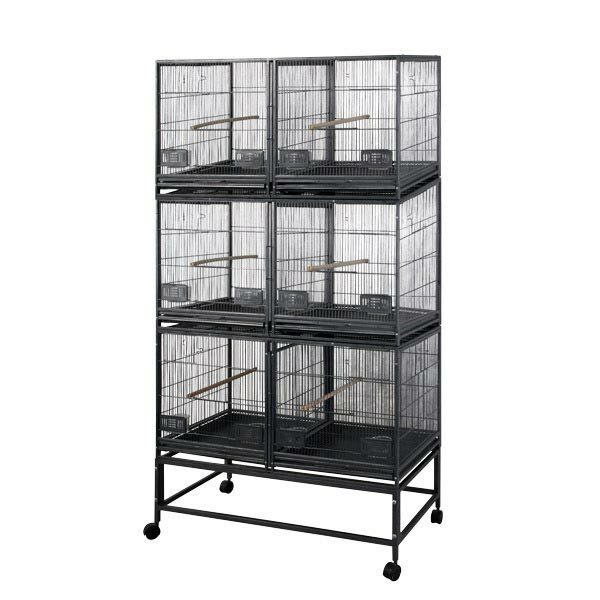 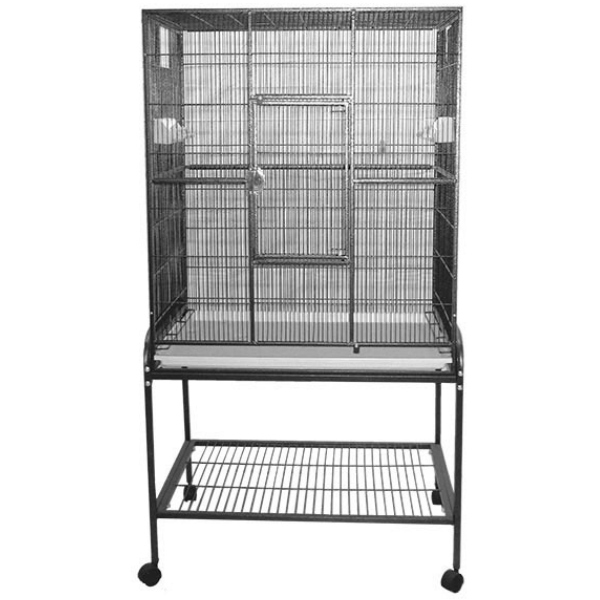 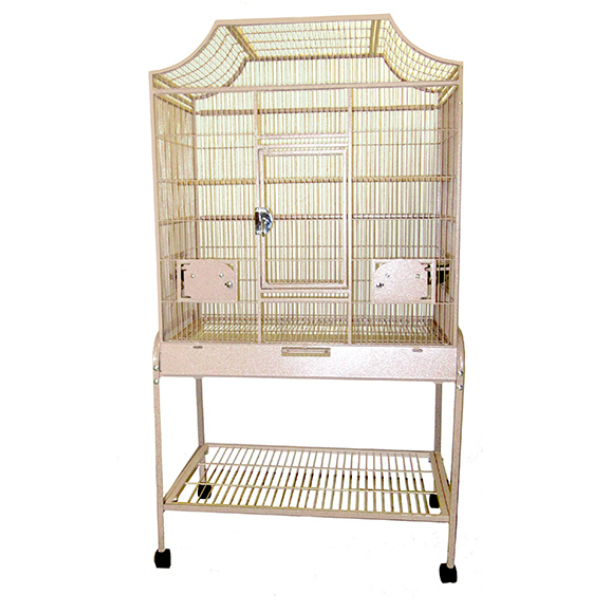 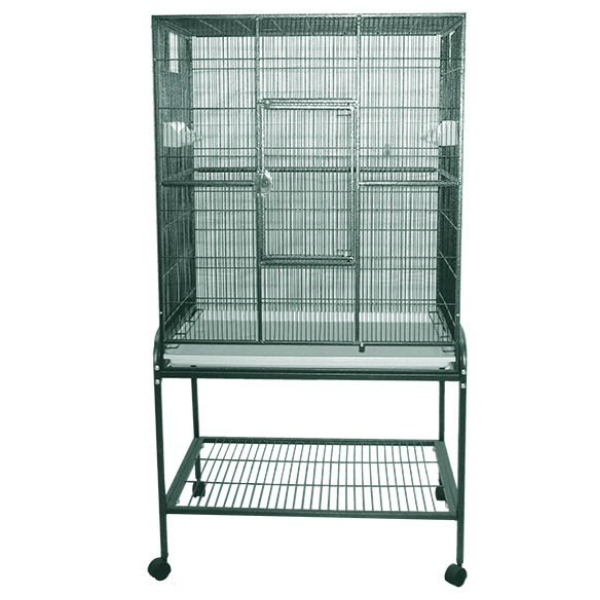 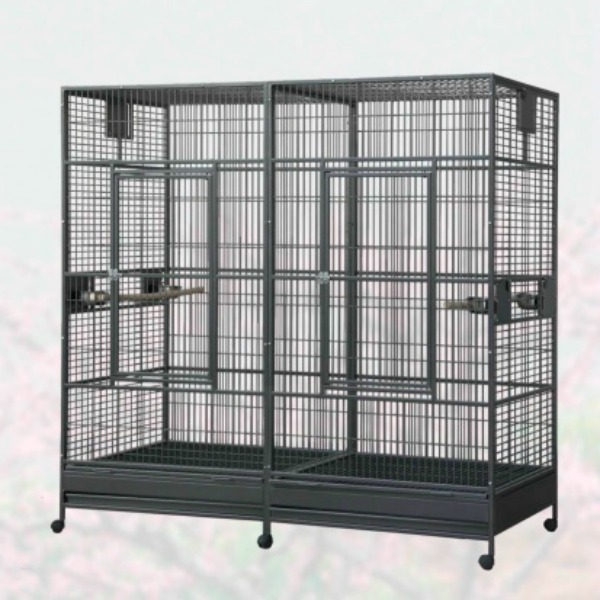 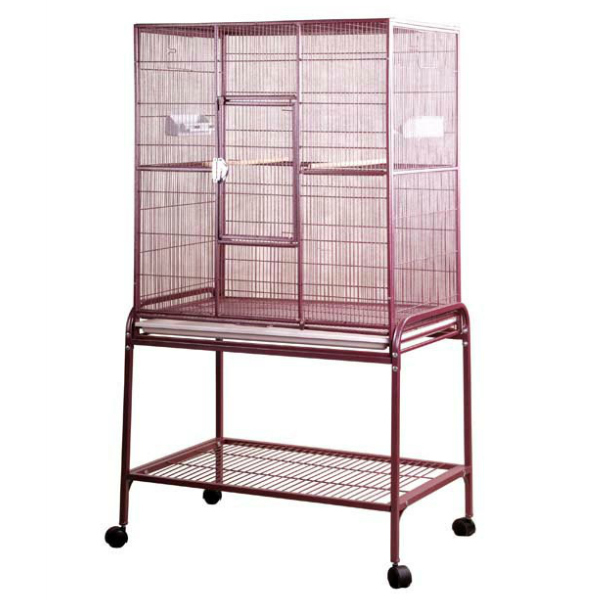 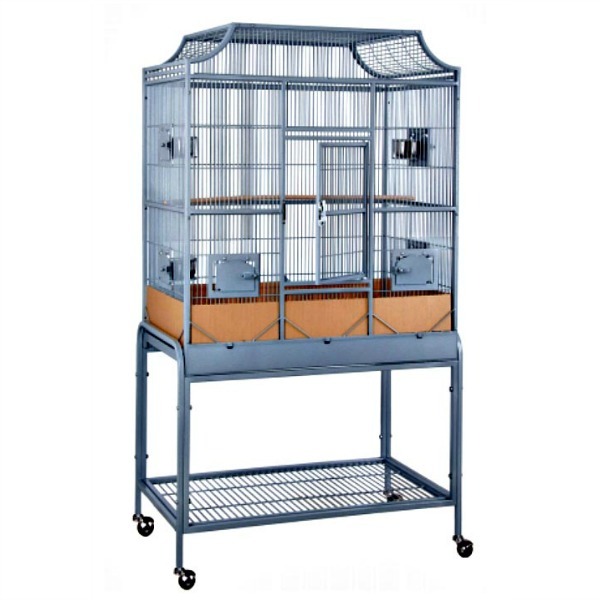 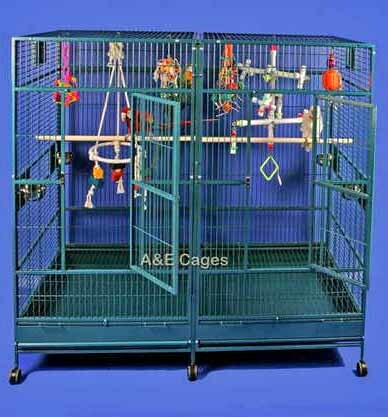 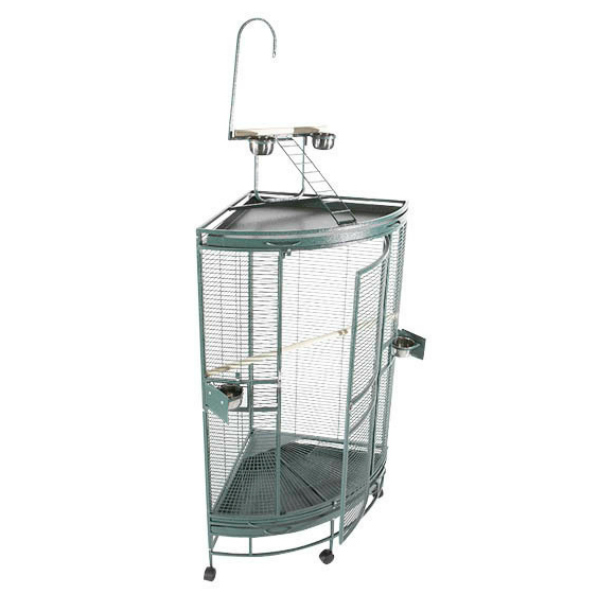 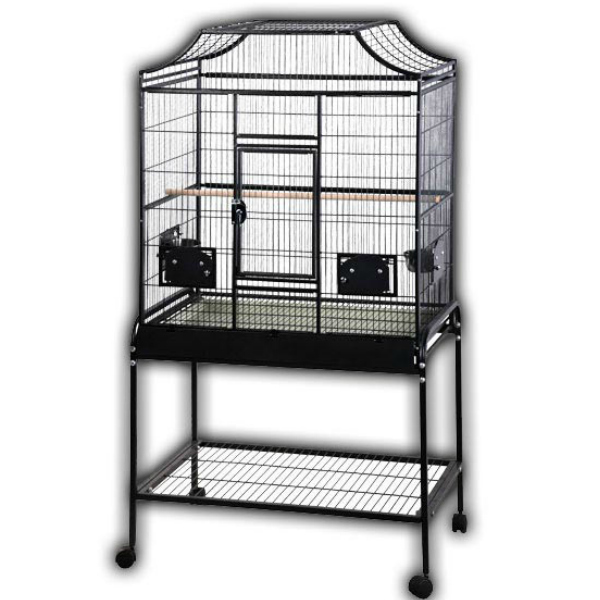 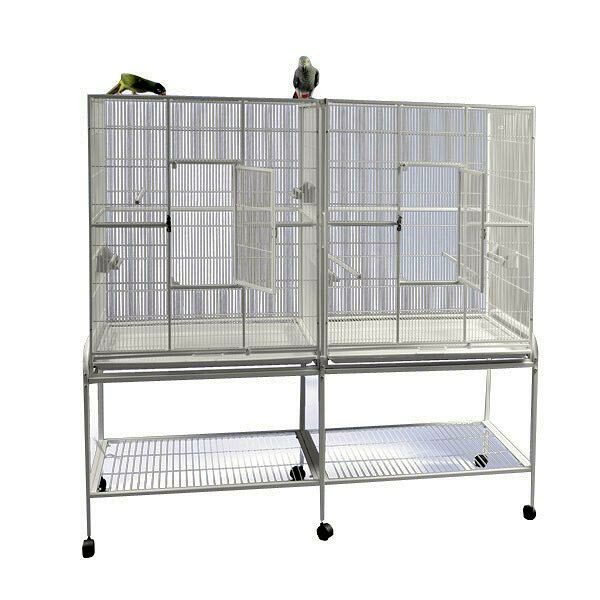 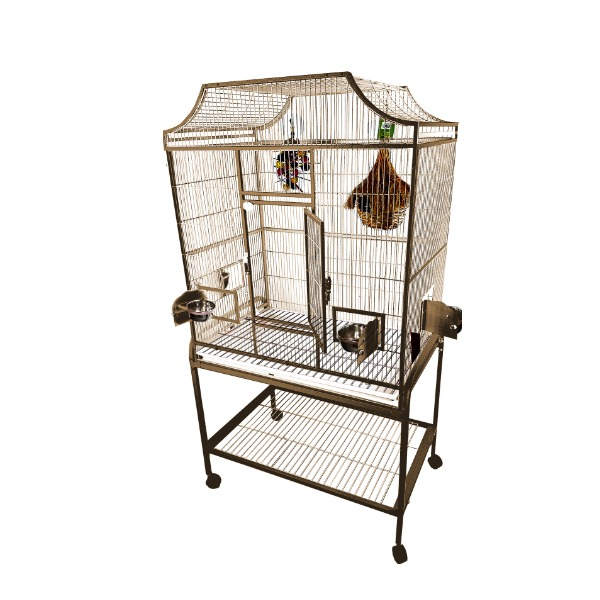 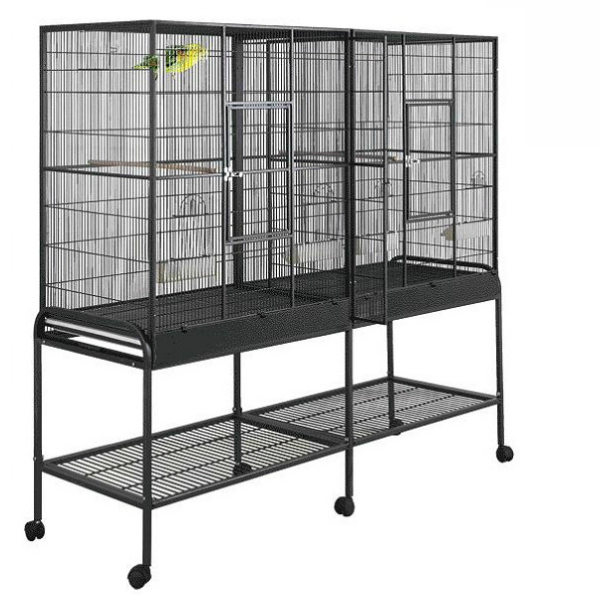 4, 6 and 8 foot diameter aviary bird cages are available with flooring and flashing that can be filled with your favorite bedding and then periodically sifted for cleaning. 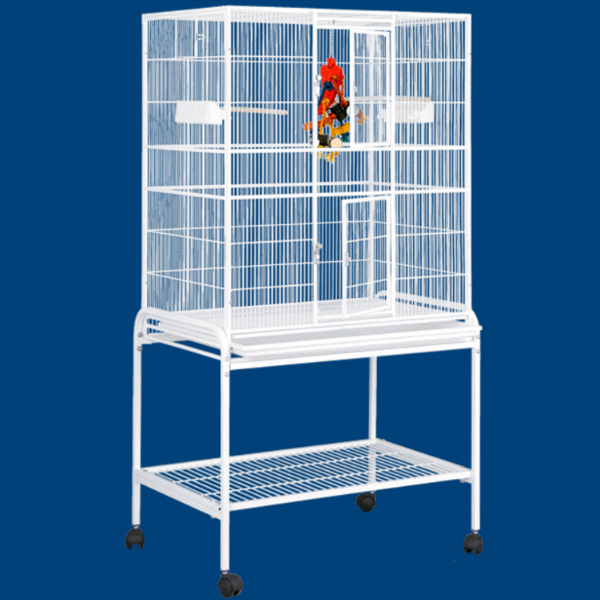 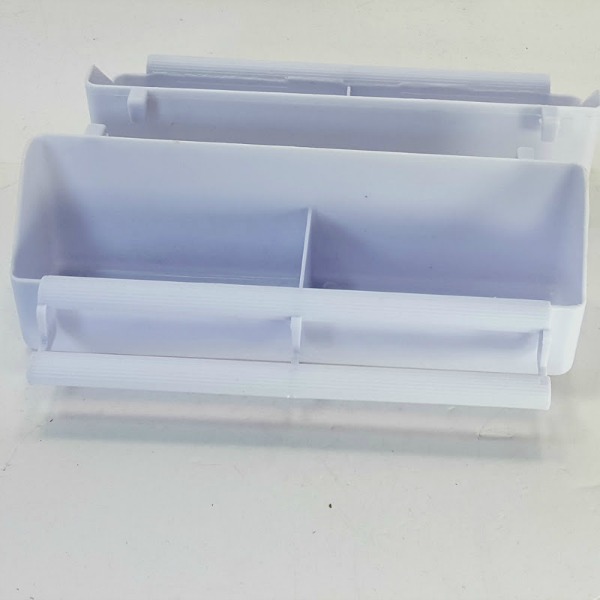 Now you can easily convert that extra room into a bird paradise!